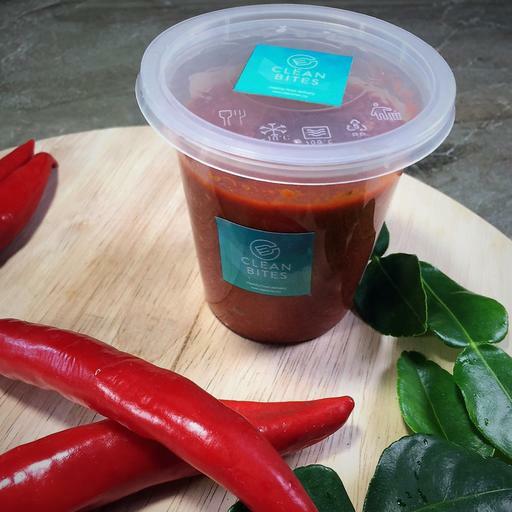 Cleanbites very own home-made Sambal Belacan 100% Natural ingredients. Every single order is made fresh, that is why we require 2 days before it's delivered to you. NO preservative, colouring, flavouring added.